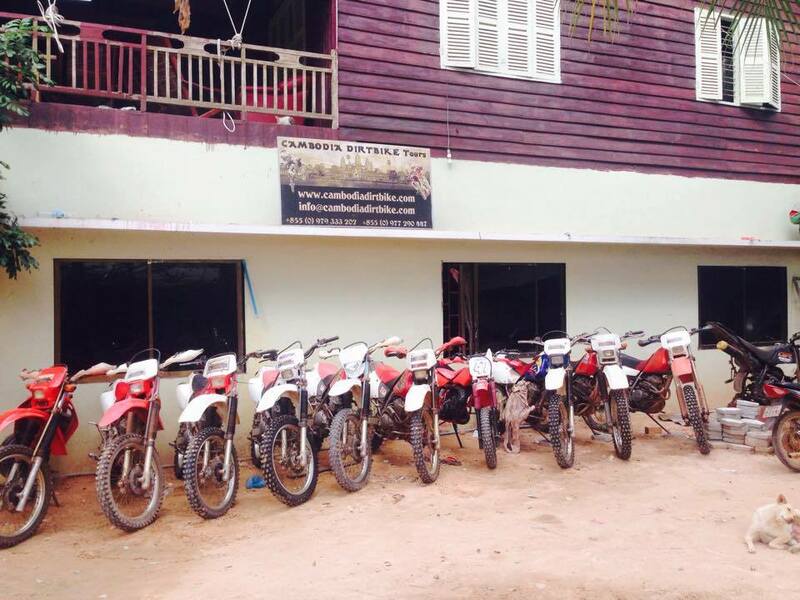 Cambodia Dirtbike Tours is operating since 1995, offering adventurous rides around Siem Reap and even the whole of Cambodia. We will bring you to remote rural villages, still untouched by tourism and giving you a feel of the real Cambodia. All the necessary driving and safety equipment will be provided. No matter your driving experience, we will find a suitable trip for you and your friends. We offer 1 to 5 day tour packages, tailor-made tours are available on demand.